Perfect stress reducer for restless hands! 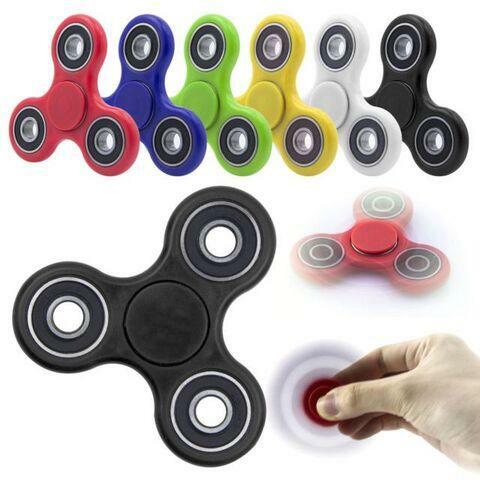 Great for fidgety hands, helps relive ADHD, Aniexty and Boredom! They are made of plastic, and have metal rings and ball bearings, as well rubber rings. Color varies. Colors available: White, Blue, Green, Yellow, Black and Red. If you would like a specific color, please specify on the Comment Section of your order. Warning: Warning: Choking Hazard (1)-Small Parts. Not for children under 3 years. Choking Hazard (2)-Toy contains a small ball. Not for children under 3 years.